Sathyabama University is offering B.E / B.Tech / B.Arch / BDS Entrance Examination 2014. The university is known for its source of technical manpower for future and excellence in studies. 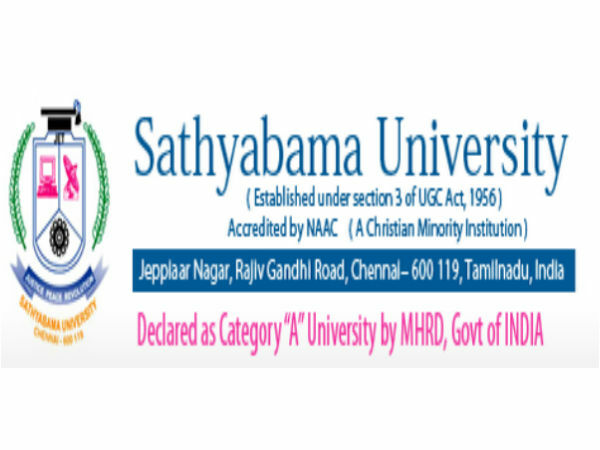 Sathyabama University is conducting the All India Level Entrance Examination, Sathyabama University Entrance examination - 2014 on 13th April, 2014. The exam timings is 2pm - 5 pm. 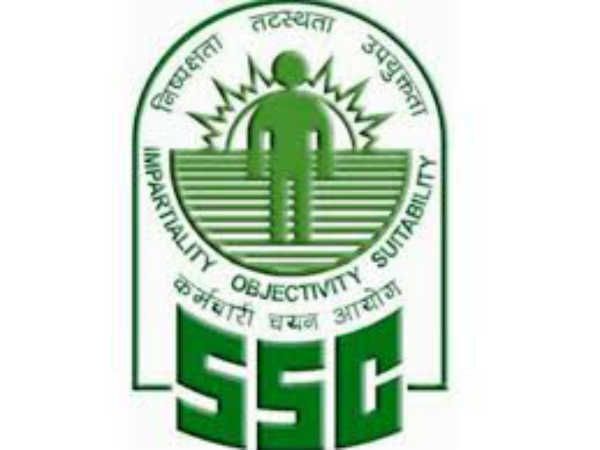 Should have passed in HSC (10 + 2) from any State board or CBSE/ICSE with Mathematics, Physics, Chemistry, Biology, with a minimum aggregate of 60% in Mathematics, Physics, Biology and Chemistry. Candidates should have passed 10th class or equivalent examination either in April 2011 or after, with a minimum aggregate marks of 60%. Candidates who are appearing for HSC (10+2) Examination in March/April, 2014 can also apply and their admission is subject to successful completion of HSC with a minimum of 60% in Biology, Mathematics, Physics and Chemistry. Create a new application account for you. Login to your application account. Pay the application fee by credit card / debit card / online banking. • Please read the instructions carefully before you fill up the B.E / B.Tech / B.Arch / BDS Entrance Examination online application form. • You will receive SMS and email updates about your application status. • Alternatively, you can also login to your application account to view your profile and application status.